Posted By:Unknown | At:12:45 PM Be the first to comment! 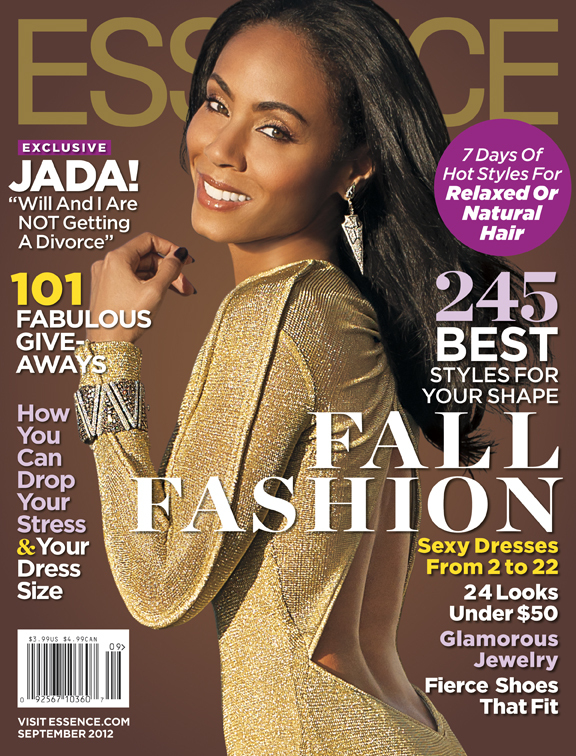 Actress Jada Pinkett Smith is the latest cover girl for the September edition of Essence Magazine. In the issue, Pinkett Smith addresses the divorce rumors that have been plaguing her marriage of late as well as the criticism she and her husband have received on their parenting style. Pinkett Smith also discuss her new passion of drawing attention to the illegal world of human trafficking.